BCW is a forum for business leaders and professionals who wish to make Wirtland the best place to do business. If you want to become member of this group, please send a message with short introduction to group creator. 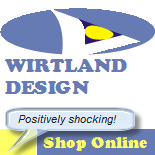 You can be the new ruler of Wirtland! ¡Puedes ser el nuevo gobernante de Wirtland! ВЫ МОЖЕТЕ СТАТЬ НОВЫМ ПРАВИТЕЛЕМ ВИРТЛАНДИИ! Want to place your ad? Copyright © 2019 attention: this is OLD version of network! 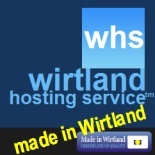 Please go to www.wirtland.net. All Rights Reserved. Magazine Basic created by c.bavota.